Roughly a million Facebook (FB) users joined a group protesting the company's decision to introduce News Feed in 2006. At the time, Facebook only had 8 million users. Twitter (TWTR) was hit by breathless complaints with hashtags like #RIPTwitter from users and celebrities in 2016 about its plans to shift from a reverse chronological timeline to more of an algorithmically ordered feed. Its stock also fell. Unlike Zuckerberg in 2006, Spiegel's showdown with users comes in his company's difficult first year on the public market. 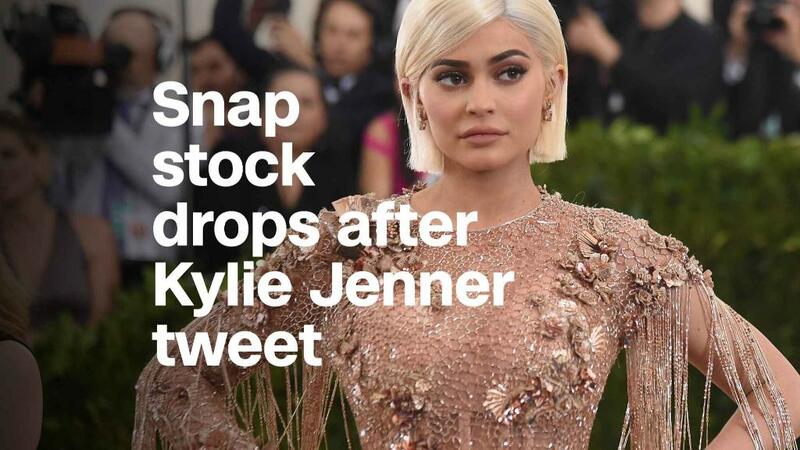 Snap (SNAP) had just begun to show new life on Wall Street with a better-than-expected earnings report this month. 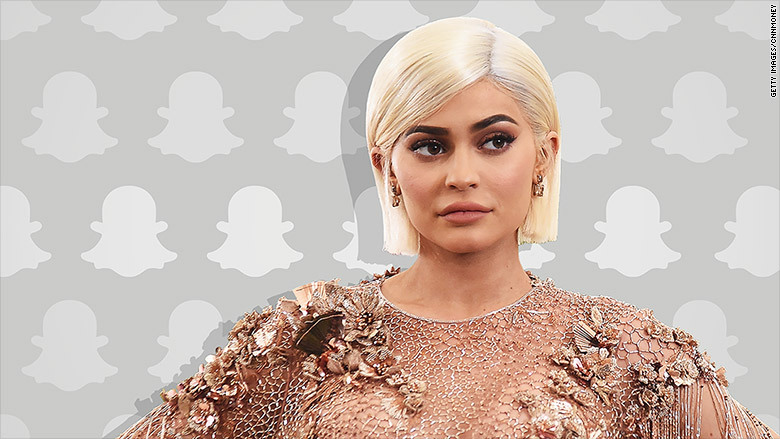 Then the backlash pushed Snap's stock down to the cusp of its IPO price. Unlike both Facebook and Twitter, Snapchat's audience has options. Facebook users may dislike certain features, but there's no other service that provides as comprehensive a directory of people — and their birthdays. Likewise, Twitter remains the top service for discovering real-time news — and for complaining about Twitter.